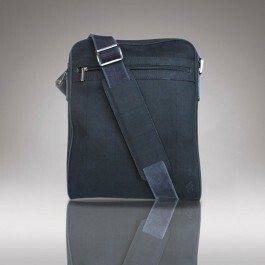 Traject is the city-bag for work and everyday use. Built in black nobuk cowhide leather with a strong shape, it features two practical top zipped closures, an adjustable shoulder strap and a 15" laptop compartment. 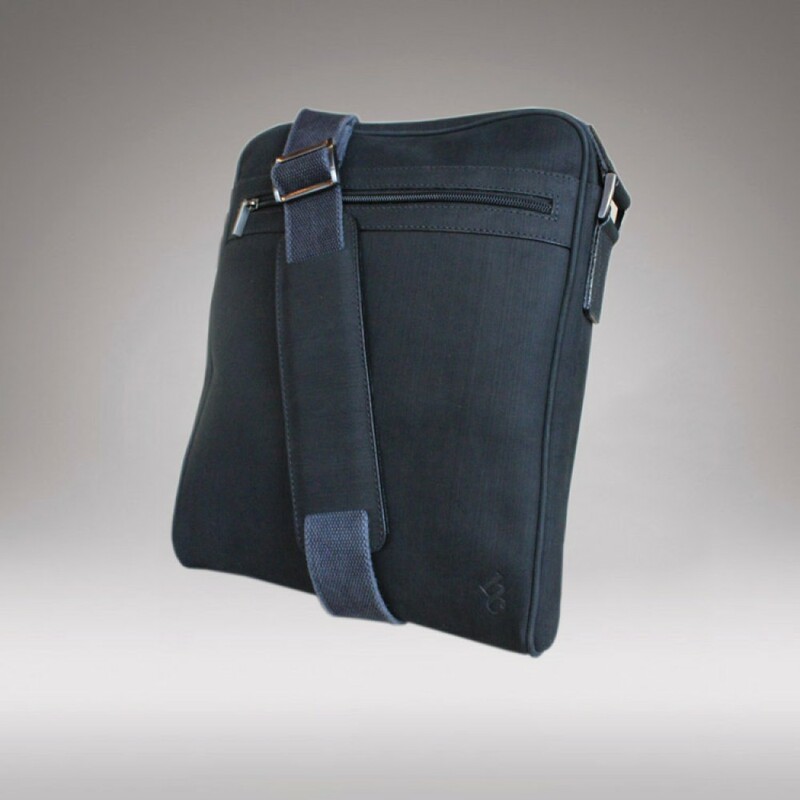 •	Two top zip compartments, one interior zip pocket, one mobile holder, credit cards case and pen loops. Inches: 13.77" x 11.02" x 3.54"
HC Nobuk Leather is a top-grain durable leather patent, creating a fiber with a unique velvet surface. 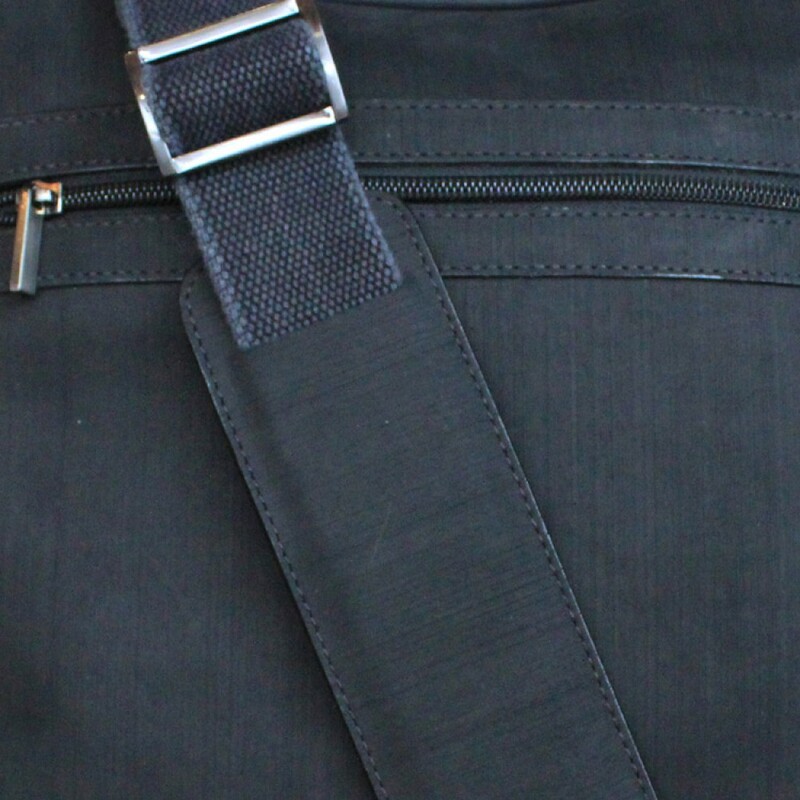 It features a flexible fabric for an urban look. 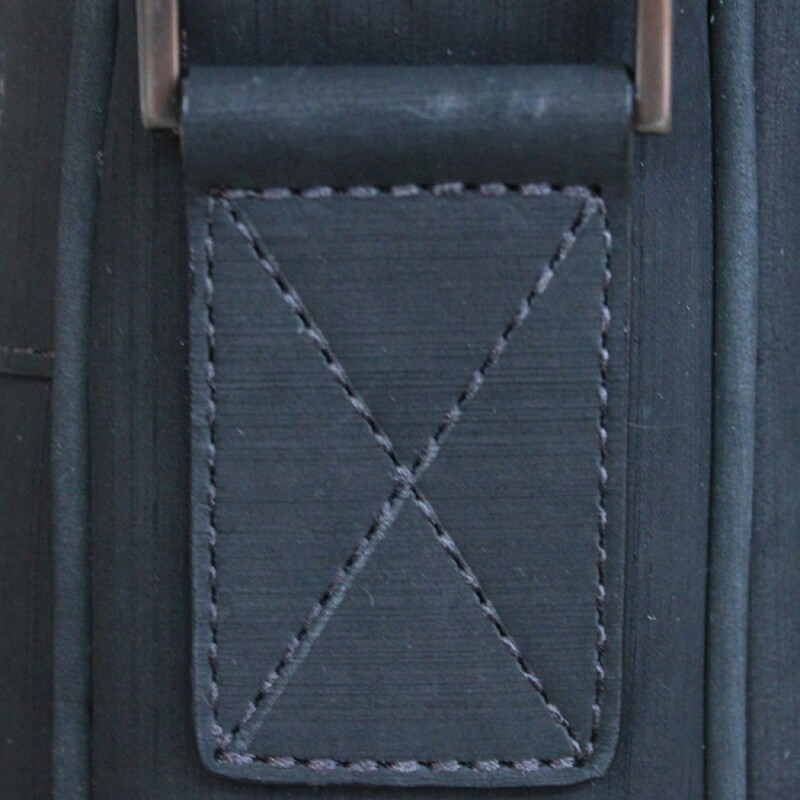 Leather care: It may suffer patent alterations in contact with water.